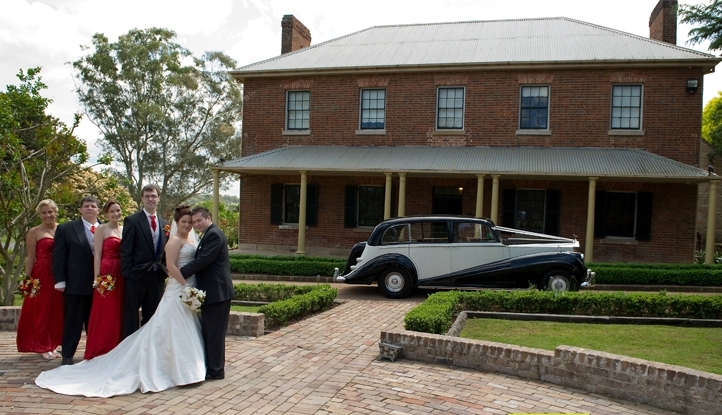 Categories: Packages for Large Bridal Parties, Promotions, Vintage & Classic Collection, Weddings & Special Events. 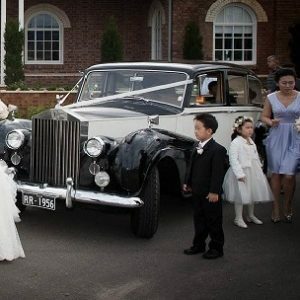 Tags: 6 seater vintage wedding car, vintage 7 seater rolls royce, vintage 7 seater wedding car, vintage limousine wedding car, vintage limousines. 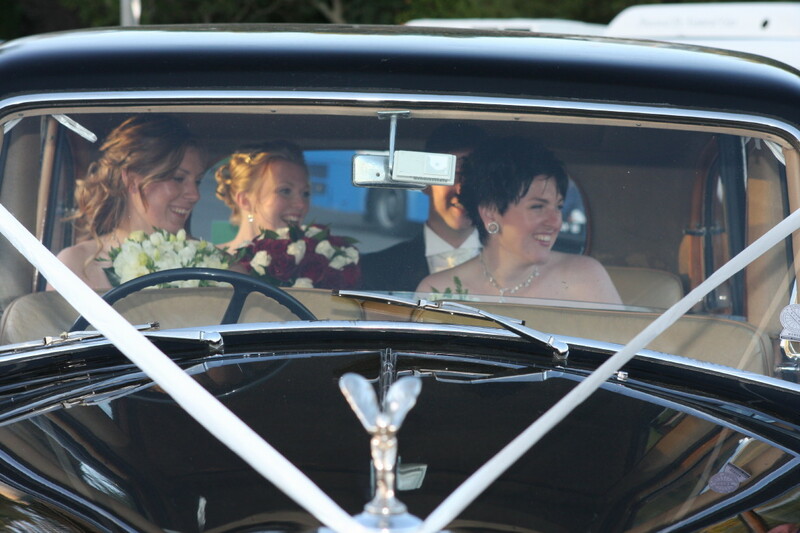 Live your dream.. arrive to your wedding or special occasion in a fabulous vintage limousine. 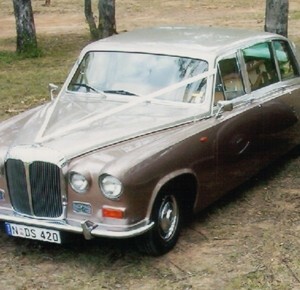 Your classic 6-7 seater Rolls-Royce and Daimlers exude elegance and style. You will feel like a princess, a celebrity. Perfect too for large bridal parties. 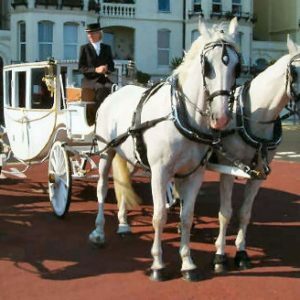 Trusted by renowned wedding organisors and winner of multiple customer service awards we consider our role is to ensure you have peace of mind to relax and enjoy your wedding day. Colours range from dramatic black & white, ivory, silver or champagne. Perfect for large bridal parties. 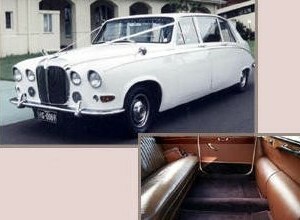 Travel like a Royal in a rare wedding car from our private collection in Sydney. The 1956 7 seater Rolls-Royce limousine is fit for a princess. In fact, Prince William’s bride, Kate Middleton, arrived at Westminster Abbey in a wedding car like the stunning black and ivory classic 7 seater Rolls-Royce. It is the only one in Australia – 4 in the world ! 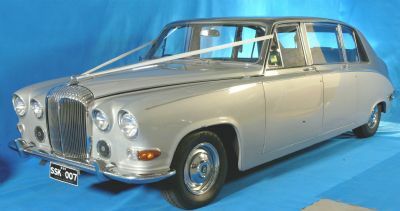 Check out the video of this impressive wedding car. This video reveals the craftsmanship of the inside and outside of this fabulous rare classic wedding limousine. 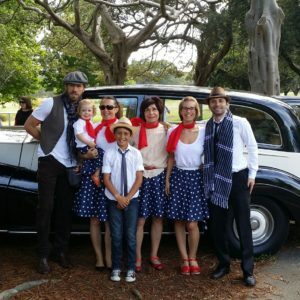 Have small children in your wedding party? No problem ! 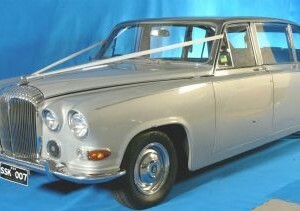 The vintage Rolls-Royce limousine is fitted with not one, but two seat belts so children under 7 years can be accommodated. Rare to find with classic cars built before seat belts introduced. Booster seat or baby seat included. i.) Maybe you want to travel to your wedding with your parents + your bridesmaids! 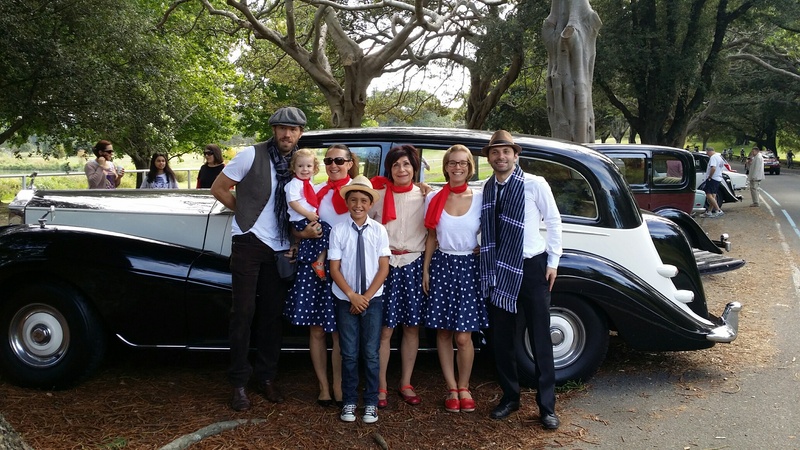 The 6-7 seater vintage limousine means you can all travel together in style, you and your support team. ii.) Maybe you have 2 bridesmaids and 2 groomsmen ? 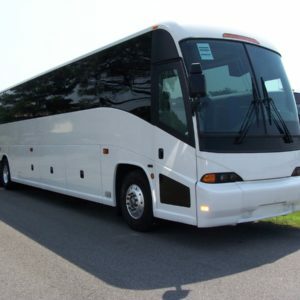 After the ceremony you can travel together with your entire bridal party. 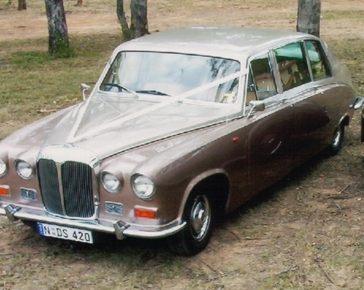 Maybe you prefer to combine the limousine with a fabulous vintage sedan for the bride and groom. A stunning look and every one feels special . The bridal party all fit comfortably in the one car after the ceremony. 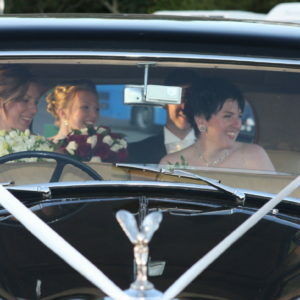 You travel in your very own bridal car to enjoy some private time before the celebration. Only 2 cars needed for everyone! iii.) What if you have 3 bridesmaids and 3 groomsmen? 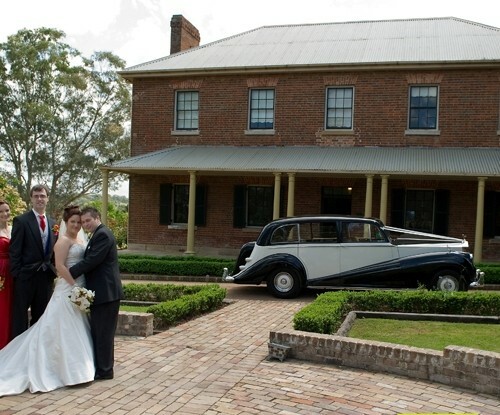 Again, you can combine the limousine with a fabulous vintage sedan for the bride and groom Spectacular! Thank you so much for the lovely driver we had for our wedding day. We really could not have wished for a more lovely person on the job. He was fantastic – start to finish. When i first met him at the door I was quite stressed and told the poor guy he had the wrong car. He was so lovely about it and told me to enjoy my day, relax and he would be waiting for us.